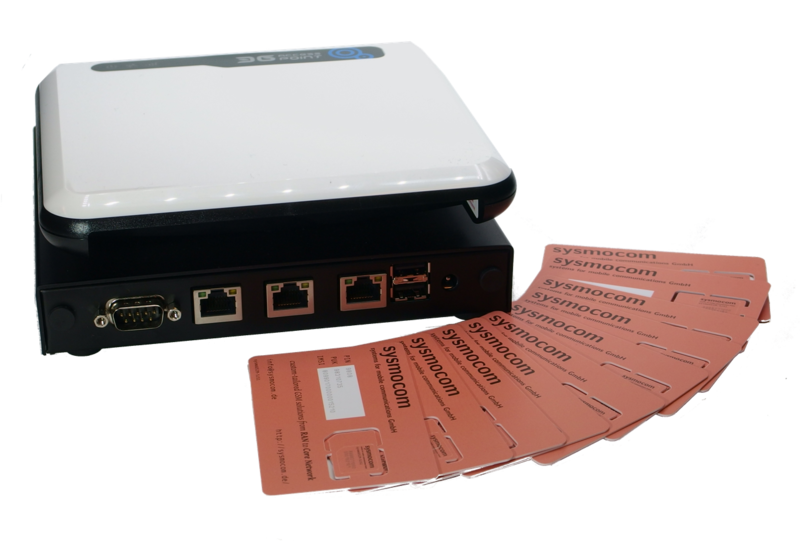 The sysmoNITB paired with an hNodeB runs a completely autonomous small 3G network. All core network elements like hNodeBGW, MSC/VLR and HLR are part of the NITB. For a limited time and as long as stocks last, we are offering the sysmoNITB 3.5G starter kit limited edition. The starter kit enables you to quickly get started and run a completely autonomous 3.5G network without the need for any additional external components. The starter kit is the ideal entry point for your first steps in setup and operation of mobile networks. Due to its pre-configuration and the complete delivery you can start with a working network. You can concentrate on your application much faster than setting up everything from scratch.